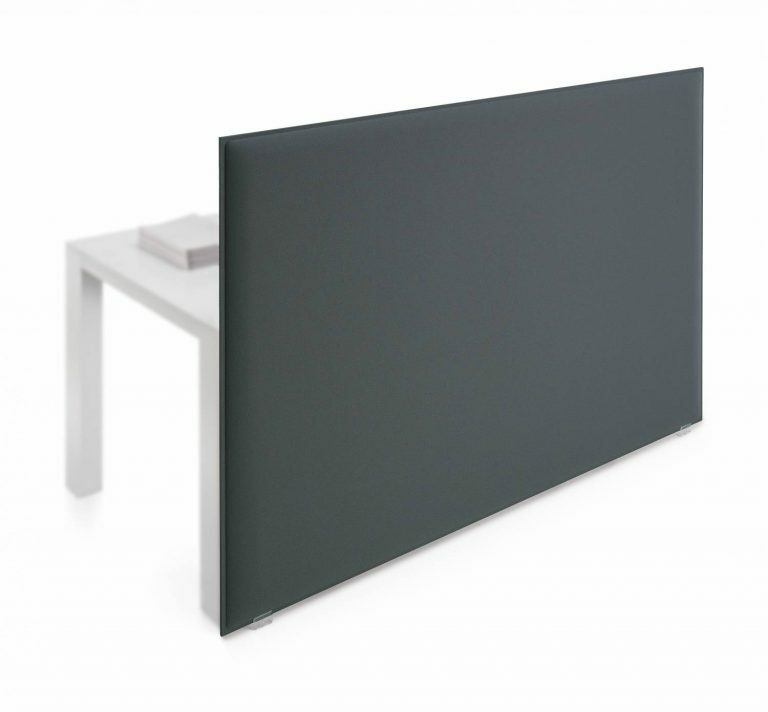 Where most acoustic sound absorbers are limited in size due to their component materials, Oversize allows you to achieve the look and function you require without unsightly seams. 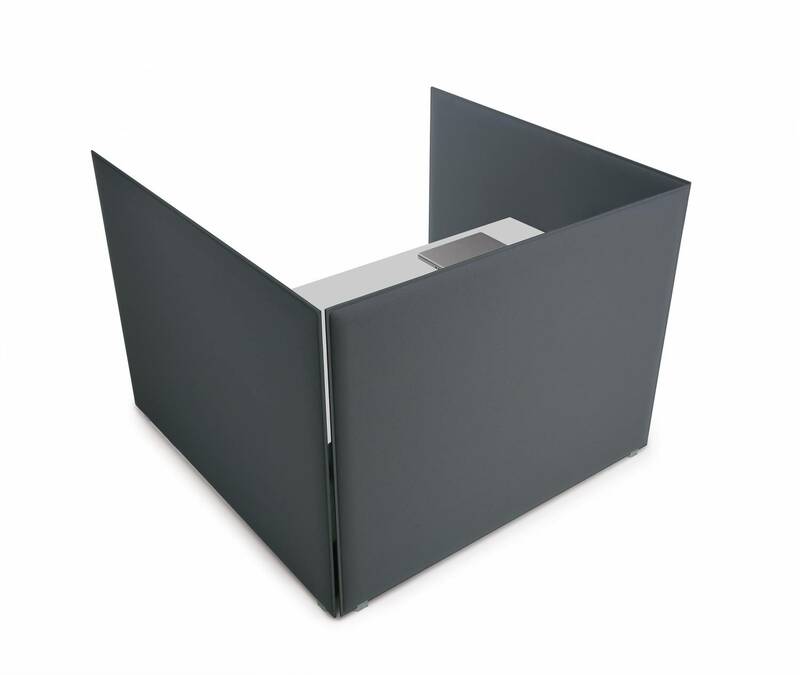 Part of the patented, multi award winning SnowSound® range, Oversize offers a host of sound dampening qualities. The transmission of speech sounds is disrupted by the material of the Oversize meaning that distraction distance is controlled and speech privacy is achieved. Oversize also helps to provide visual privacy due to it's size and controls reverberation in open plan spaces or areas with many hard surfaces. The frameless design means that no potentially sound reflecting materials have been used and a Class A sound absorption rating. The absence of air spaces and cavities inhibits the accumulation of dust and dirt and even prevents insect infestation. 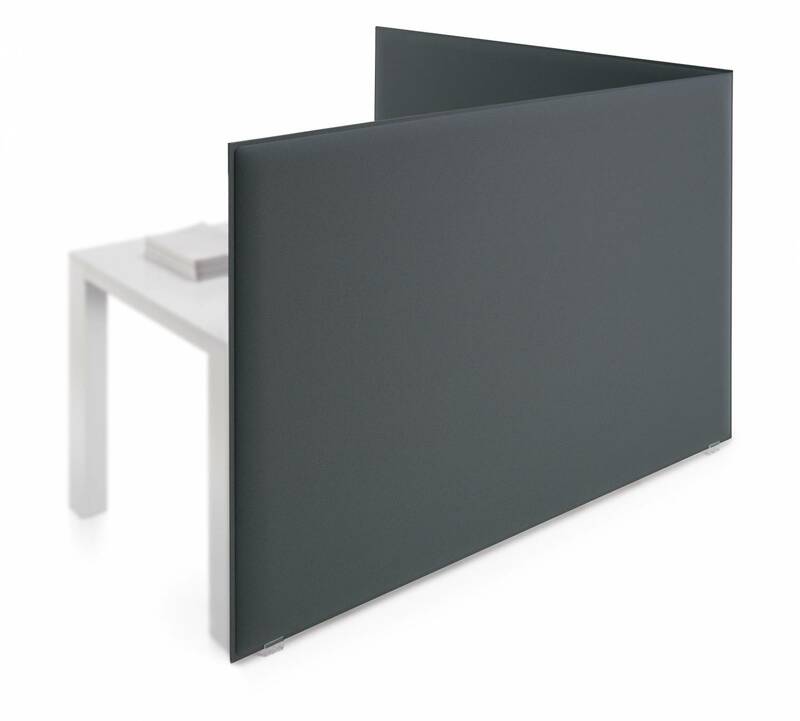 The panels feature the same acoustic qualities on both sides so you can organise and configure them however is appropriate without losing acoustic value.